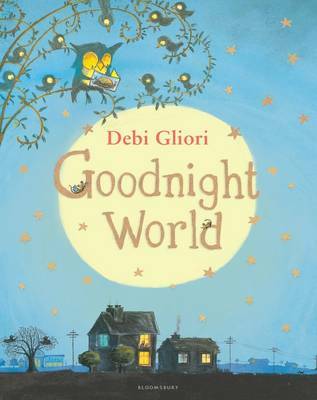 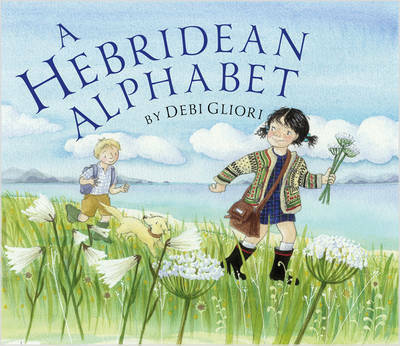 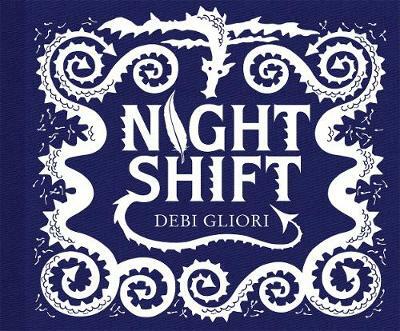 Award-winning author and illustrator Debi Gliori obviously loves the Hebrides and shows readers just what is so special about these rugged islands in this beautiful picture book. 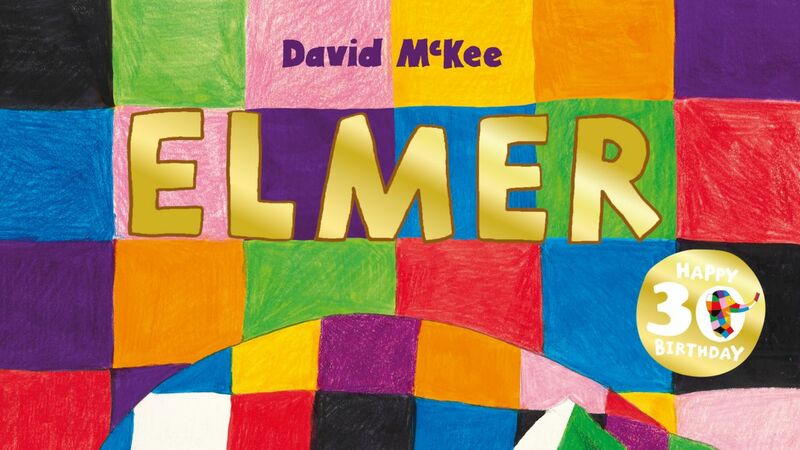 In the guise of an alphabet book she takes readers exploring in the company of a girl, a boy and their dog. 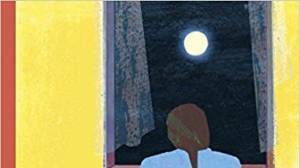 The three play by burns, tramp through fields of cotton grass, sit by the kyle until the sun slips into the sea. 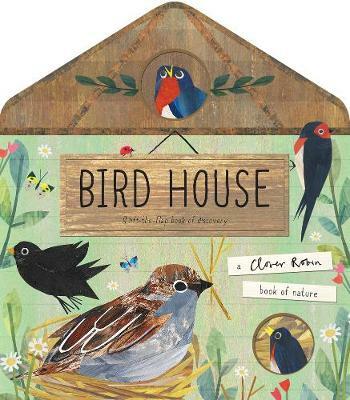 All sorts of birds and wildlife are spotted, all at home in the stunning scenery which is represented in glowing watercolour illustrations. 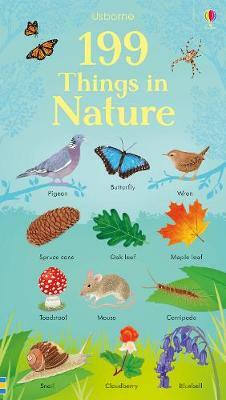 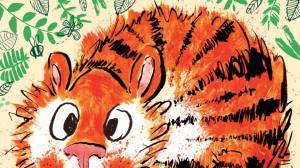 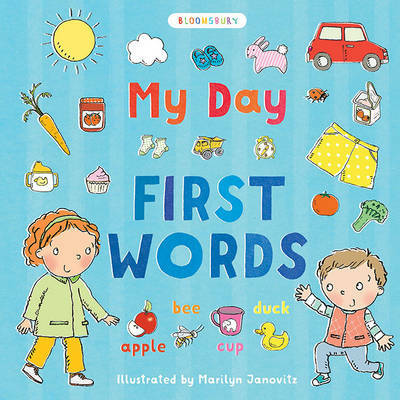 Children and adults alike will love poring over the pictures, soaking up the atmosphere and spotting details. 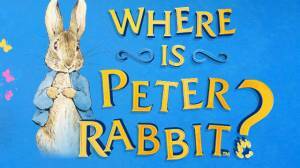 A book to treasure, it should prove a huge boost to the Hebdridean tourist industry too! 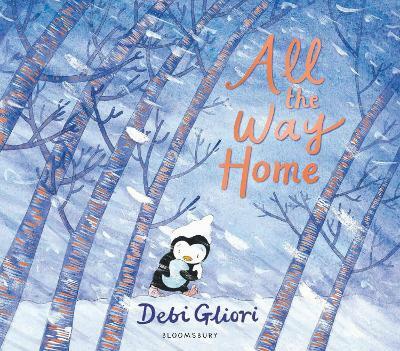 This is a beautifully conceived picture flat in which Debi Gliori describes and illustrates all kinds of things you might see over the course of a single day in the Hebrides. 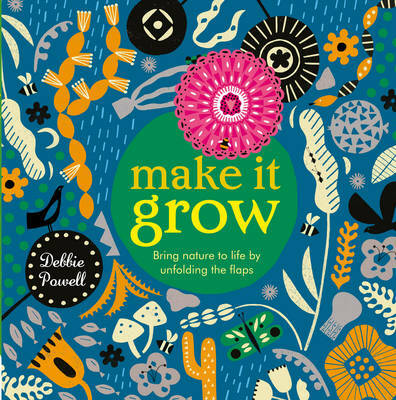 Inspired by the landscape, seascape, weather, animals and birds, this is not simply an exquisite alphabet book, but also a wonderful celebration of some of the most magnificent scenery in Britain.